Mike Bennett Author: Blood and Smoke: Episode 6 is Live. 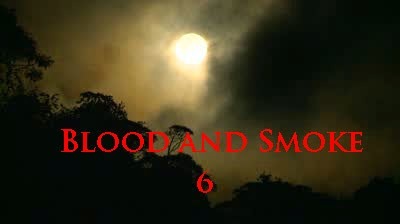 Blood and Smoke: Episode 6 is Live. QR Code. But Does it Work? Good news! I finished writing it today!